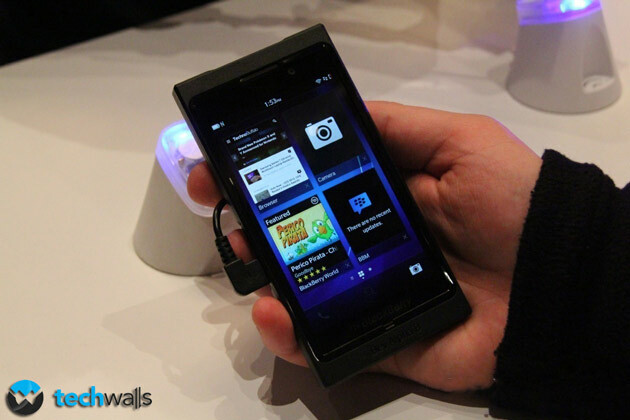 The next generation BlackBerry Z10 specifications were leaked yesterday on a tech news site. 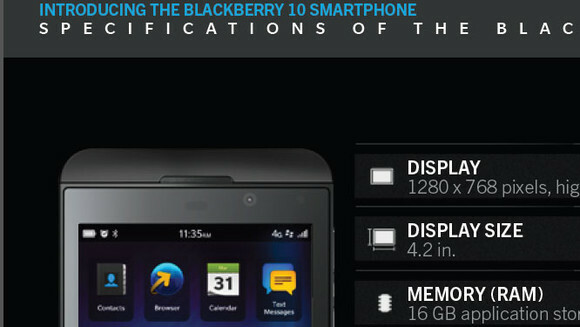 The site apparently got the specifications via an official training document from RIM (Research In Motion) intended to teach people how to sell the new BlackBerry OS 10 Devices. 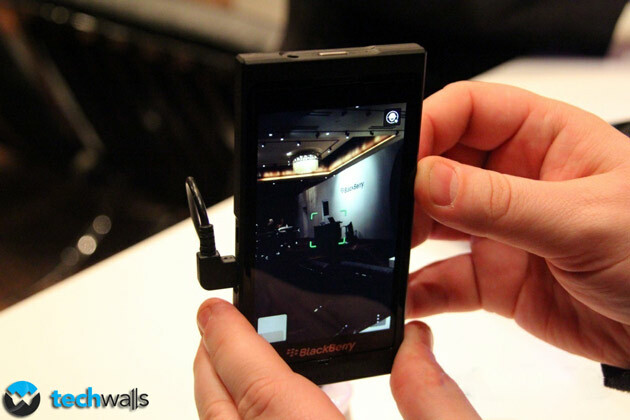 From the first look of specs, it seems that Blackberry 10 smartphones will be having features that can compete with the latest smartphones like the Apple iPhone 5 and Samsung Galaxy S3. 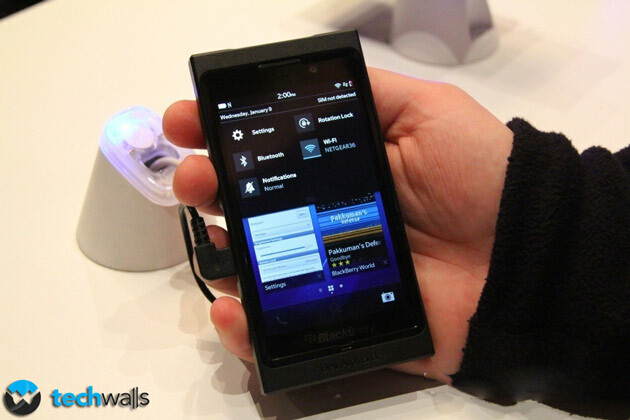 BlackBerry Z10, the first mobile phone in the BlackBerry 10 series, will be packed with sensational specs as follows. From the above specs, BlackBerry Z10 smartphone looks promising and will help the company to regain its lost fortune. 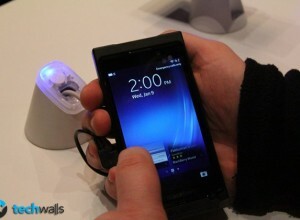 The phone looks like a total multimedia smartphone. You get two cameras for video calling and day to day shooting of photos and videos, you get a Snapdragon S4 equipped with 2GB RAM to support heavy graphics and applications and then you get a great 1,800 mAh battery for longer battery backup. 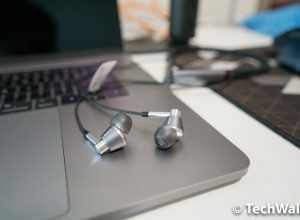 When asked from a RIM representative about the confirmation of the specs, he declined to comment on it. 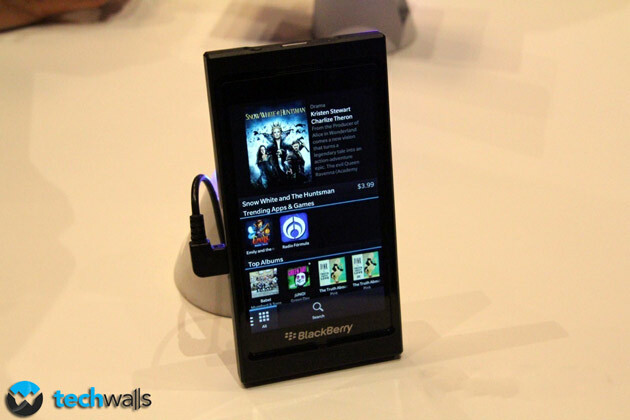 “We understand that there is a lot of excitement for BlackBerry 10. 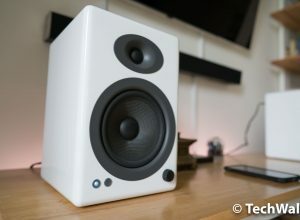 We will launch the platform on January 30 and until then we won’t comment on speculation,” he said. 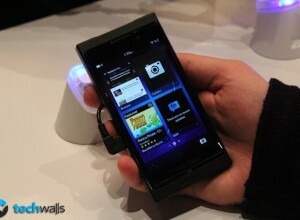 From the pics taken at the CES event, the design and looks of the phone are very much pleasant and nice looking. 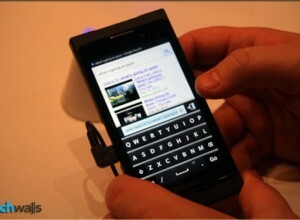 Business people who love the BlackBerry Smartphones will love to get their hands on this one. 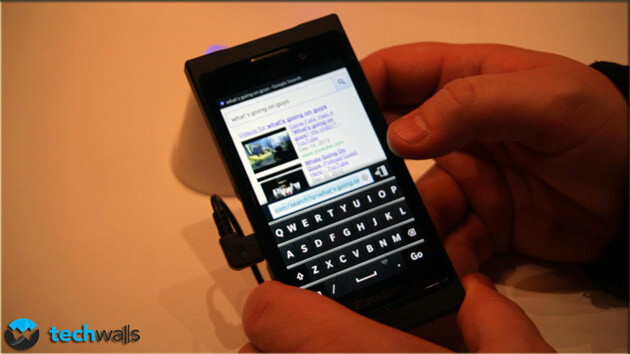 The training document also shows information about various apps and features that the BlackBerry Z10 smartphone will have. 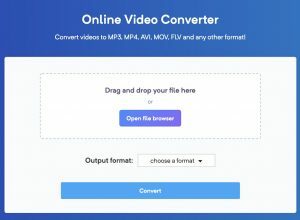 One feature in particular to notice is the Time Shift mode for the camera that automatically captures the photo milliseconds just before and after the user presses the shutter button and then lets user to select the best individual face of the people inside the photo from each captured sample or image. This feature is very common in high end Android devices. 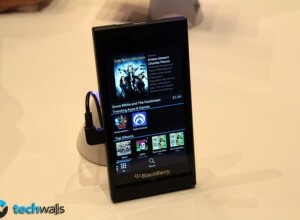 On the launch day, BlackBerry World store will have more than 70k apps and 20M songs at launch. 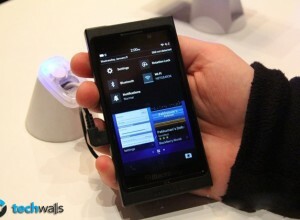 RIM is supposed to unveil the first BlackBerry Z10 smartphone in an event later this month. I am not sure if you know this or not but People that owns BlackBerry has A THING for it and they don’t give a damn about majority of the apps. 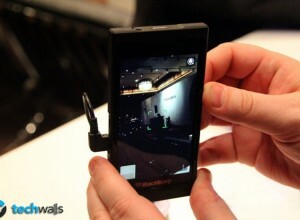 So, for those people, this phone is a win.